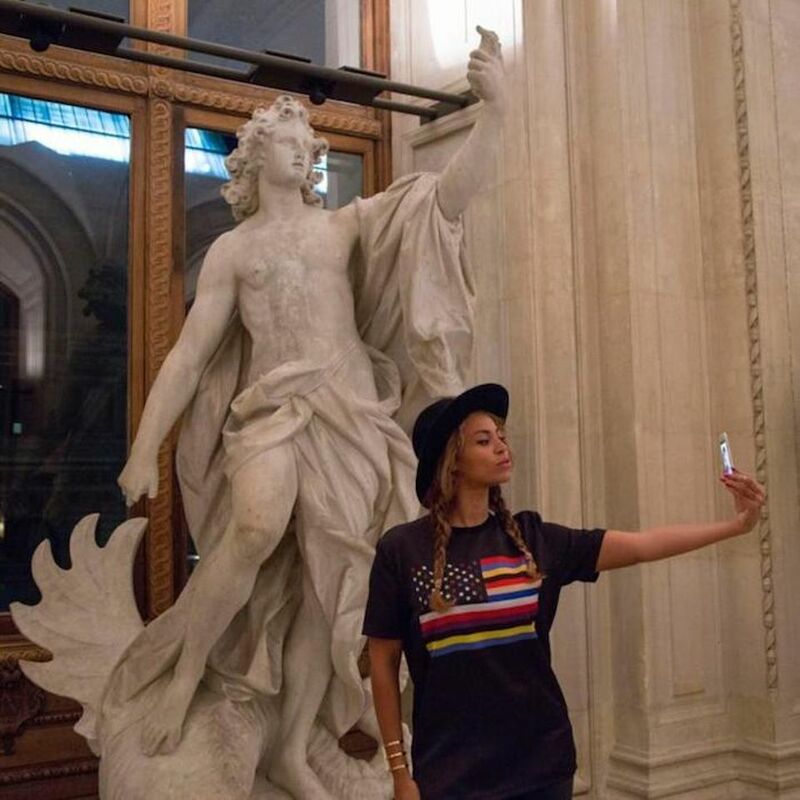 Do social media influencers promoting museums come with strings attached? Can a director’s Twitter page be a public forum for free speech? And can a museum do whatever it wants with the AI it generates? These were among the many legal questions discussed at an annual conference held this year in Washington, DC, cosponsored by the American Law Institute Continuing Legal Education and the Smithsonian Institution (19-21 March). Because the San Francisco Museum of Modern Art (SFMOMA) is using social media influencers to engage wider audiences—as it did during last year’s very popular Magritte show—it must comply with rules issued by the Federal Trade Commission (FTC), said Adine Varah, the institution’s general counsel, during a session on “Hot Topics in Intellectual Property”. The paid influencers have to disclose “clearly and conspicuously” any relationship they have with a brand, sellers or providers that might materially affect the credibility of their endorsement. “Since 2017, the FTC has been more aggressive on influencers who fail to disclose they are being paid to promote certain products,” Varah said, adding that museums need to build FTC compliance into their agreements with such figures and make sure they monitor their relationship. Meanwhile, “There are a lot of questions and not a lot of answers,” facing museums that use Artificial Intelligence (AI), said Lauryn Guttenplan, associate general counsel at the Smithsonian Institution, during the same session. For example, museums may need to determine “who owns the work product generated by a machine,” Guttenplan said. The question could be important at the Smithsonian, where 20 donated robotic docents, each named Pepper, are greeting and redirecting visitors and answering questions. If Pepper can learn to provide more sophisticated answers, “what are the privacy implications? If a visitor discloses an interest in butterflies, can the development office use that information to solicit a gift?” Guttenplan asked. Using deep learning algorithms that teach themselves what patterns and markers to look for, the Smithsonian has been using AI in archival research “to help classify and store huge amounts of data,” which has successfully distinguished different types of moths and could be useful, for example, in facial image searches. In another session on “Museums and the First Amendment”, the speakers examined whether free speech protections apply at museums, which have become regular spaces for activist demonstrations. “At a private museum, if protestors showed up on museum property, the museum could most likely remove them,” said Lauren Curry, an attorney for the City of San Francisco. But for government-funded museums, the First Amendment protects the public’s right to express itself—although those institutions can set reasonable restrictions on the public, for example to protect the art collection and visitors. In a limited, non-public forum, such as a museum gallery rather than a city sidewalk, a government museum could “exclude speech about entire subject matters or topics”—for example, it could ban all political pamphlets—as long as the restrictions are reasonable and do not restrict any particular viewpoint. Suppose the state-funded museum’s new show is sponsored by the tear gas manufacturer ChemCo and draws a viral outcry—and the museum director blocks critics who use the hashtags “#decolonizethemuseum!” and “#dumpChemCo” on her personal Twitter account? If the account has become a forum related to the museum, “there’s a strong likelihood” free speech is also protected there, Curry said, and the director would not be allowed to deny those people’s viewpoints. President Trump learned this the hard way when a New York federal court rejected his claim last year that he had not violated free speech rights when he blocked detractors from his personal account on Twitter, which he also used to remove officials and conduct foreign policy. A better approach would be for the museum to “counter speech it does not like with more speech”, Curry said. And perhaps keep any Tweeting limited to regular business hours.